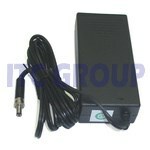 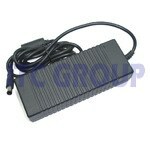 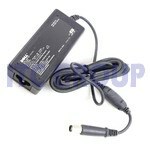 Lost your Power supply or its damaged or burnt Out ! 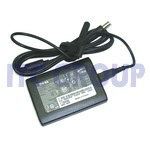 The first laptop DC adapter that includes the new universal micro USB charging tip for new mobile phones, plus a mini USB power tip for charging Blackberries, MP3s, Cameras etc. 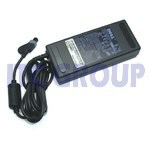 Includes free Micro USB tip and Mini USB charging cable for universal phone charging and Blackberries.